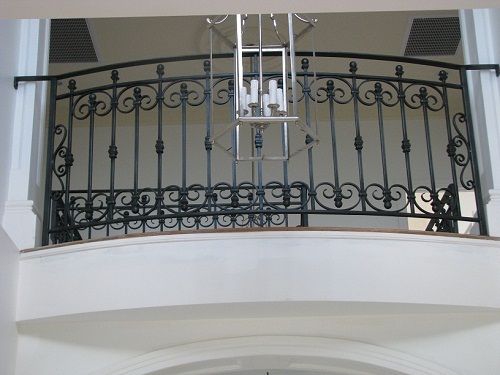 Here we create brilliant balustrades designed with a difference. Our work is not only stunning by design but it is created specifically to complement your home. We previously we shared with you some changes the Government wanted to do that would affect our industry greatly. Today we share with you our small victory! Recently, the government has been looking into presenting a new law that would change the design of balustrades forever. Find out more here! 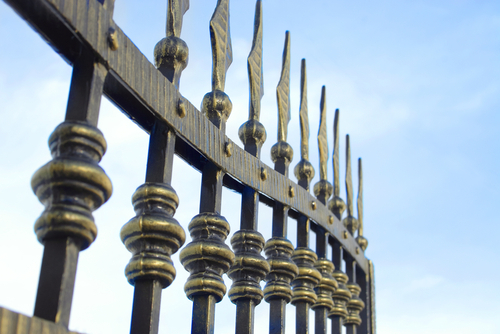 Want to know some of the more technical aspects of our business and balustrades? Today we share it with you!